This week’s trivia question is … Who was the last Republican appointed to the Senate who was defeated in the subsequent GOP primary? Last week’s trivia question: Before West Virginia’s Jim Justice, who was the last sitting governor who switched parties? The answer: Lincoln Chafee of Rhode Island. A former Republican U.S. 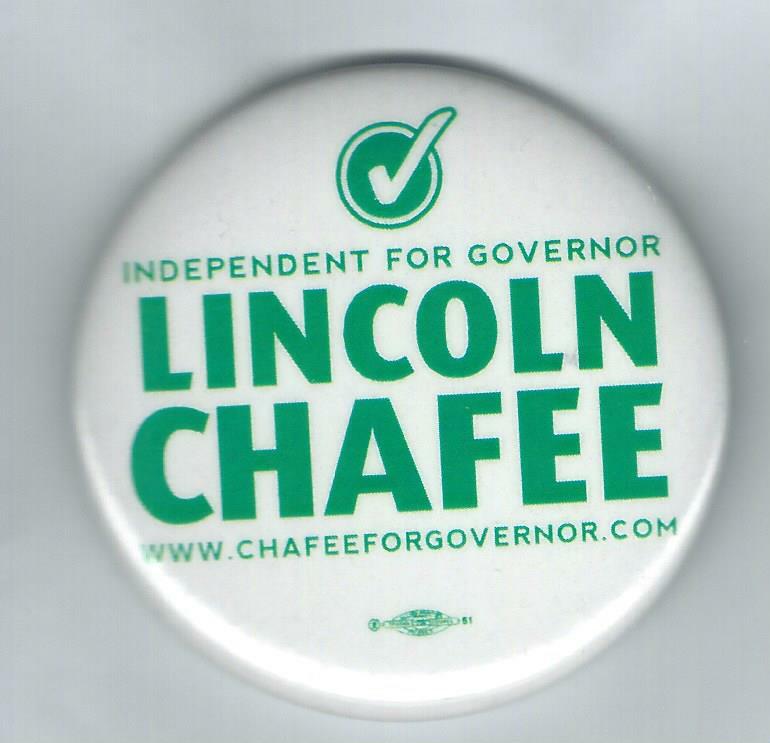 Senator, Chafee was elected governor as an independent in 2010. He switched to the Democratic Party on May 30, 2013. Just over three months later, with polls showing him a certain loser for re-election, he announced he wouldn’t seek a second term. The randomly selected winner is Bryan Sicard of East Walpole, Mass. Bryan wins the coveted Political Junkie button.